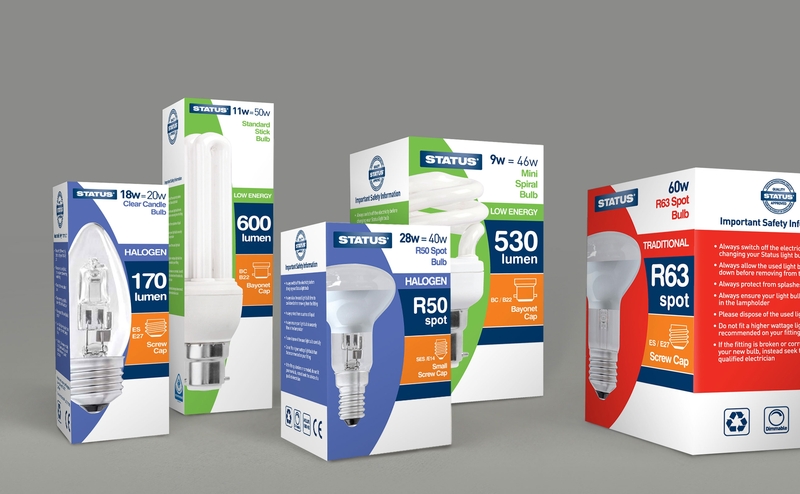 When light bulb brand, Status, asked us to improve its packaging, we didn’t appreciate what the project would morph into. 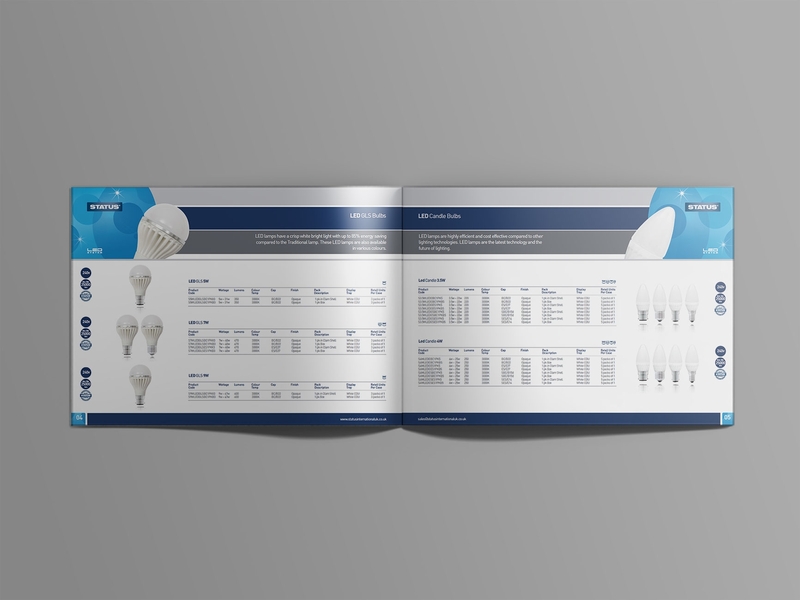 An initial packaging sketch evolved into a full re-brand, encompassing more than 300 light bulb box designs, including colour-coding all product sections. 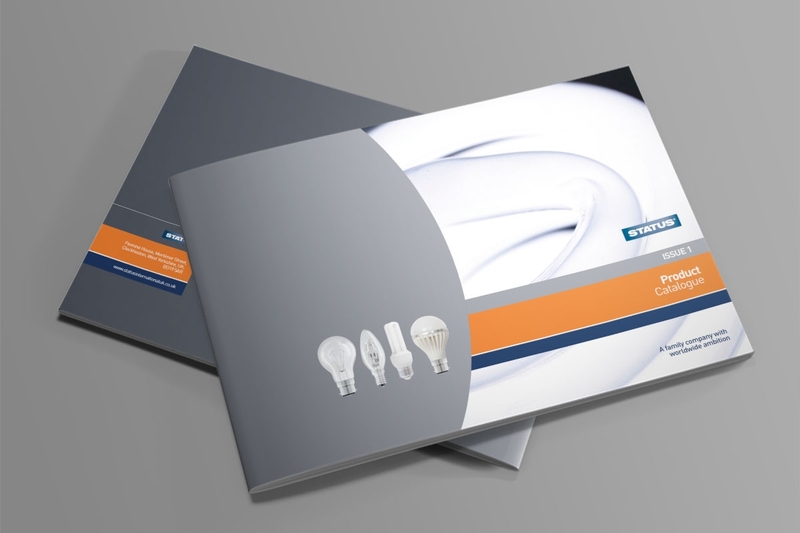 As part of this we produced new photography of each product for the packs and numerous product brochures. As you can see, all the hard work paid off leaving Status with strong shelf presence and a high-quality looking brand image. Having all the services required in-house enables our clients to keep a tight control on costs. No outsourcing means no surprise bills!